The NHS is the largest employer in the UK and aims to provide an exemplary occupational health service that is improving the health and well being of over 1.3 million NHS staff. We are working together to drive up the quality of our services in the NHS. 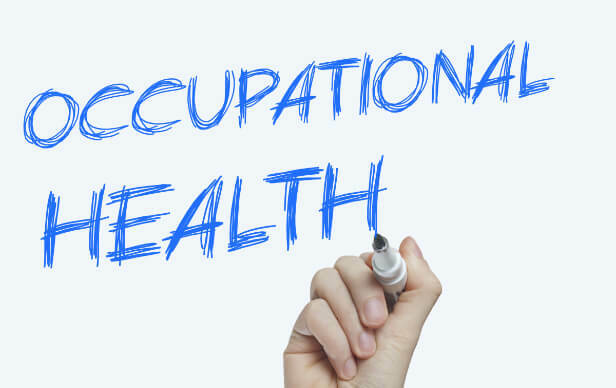 NHS Health at Work influences and advises Government and other bodies about occupational health in the NHS. We also provide a gateway for businesses in the broader community who are seeking occupational health advice and support. Our 2019 conference will be on Wednesday 4th and Thursday 5th September at Chesford Grange. Thanks to all our speakers, delegates and exhibitors who made our 2018 conference another great success, with 100% overall satisfaction rate. The NHS Health at Work Network, the Faculty of Occupational Medicine and the Society of Occupational Medicine have issued a joint response to NHS England's long term plan for the NHS. You can view the response here. 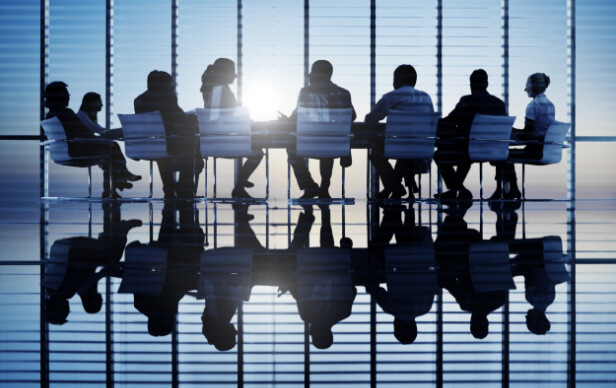 Network members can read the key messages from the last Board meeting here. 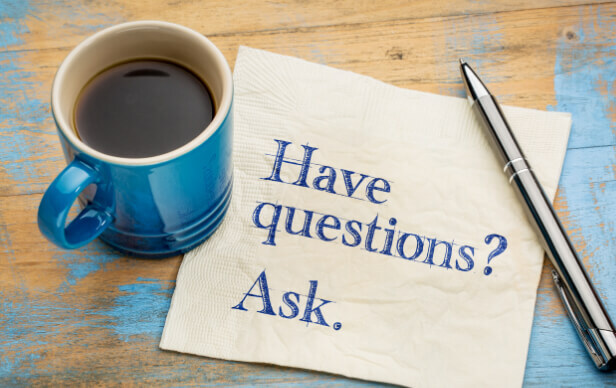 Check out our latest questions to Network members and the responses here.